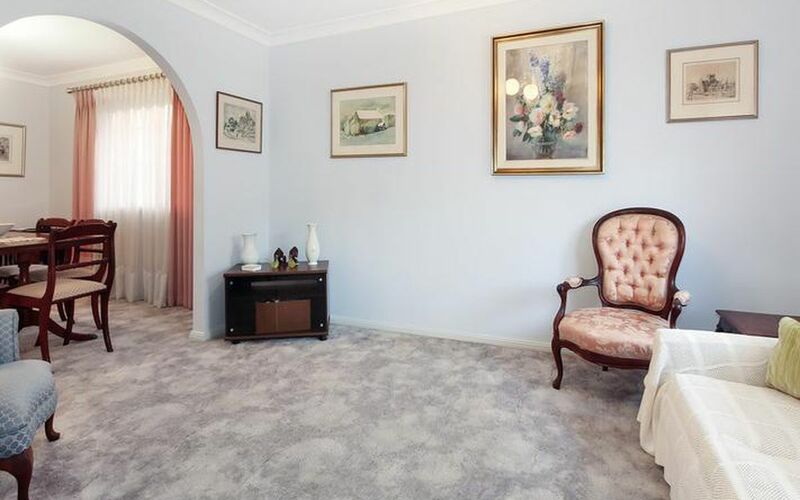 This large duplex whose only common wall is in the garage is a very rare find and is a real winner. 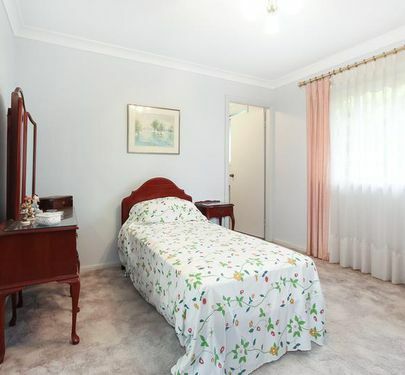 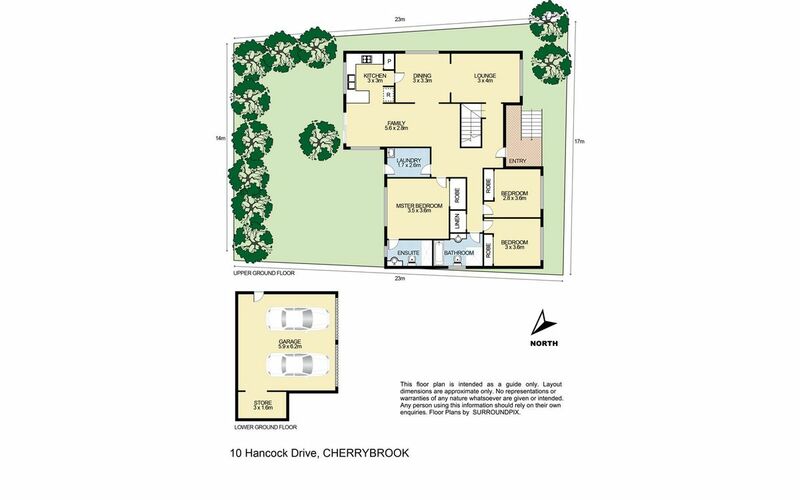 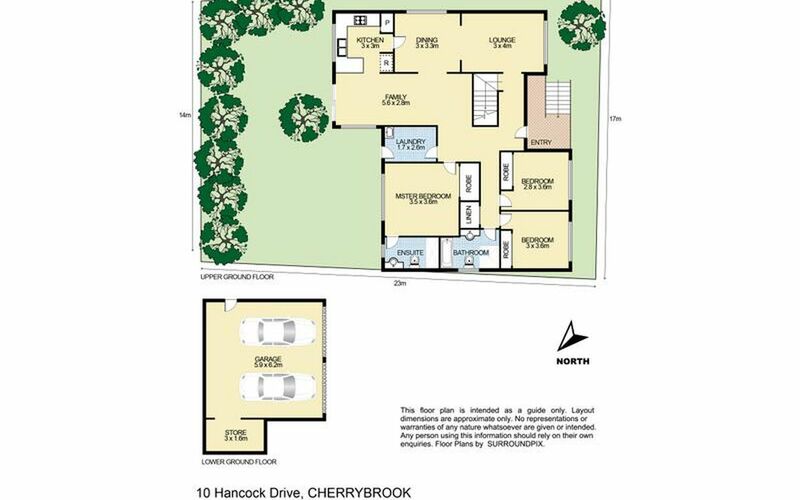 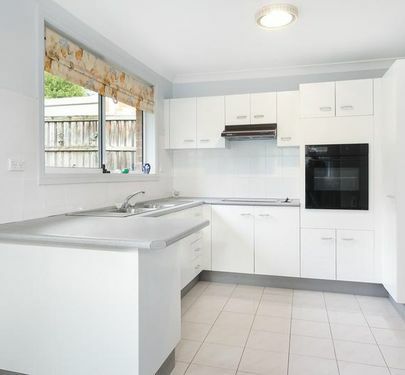 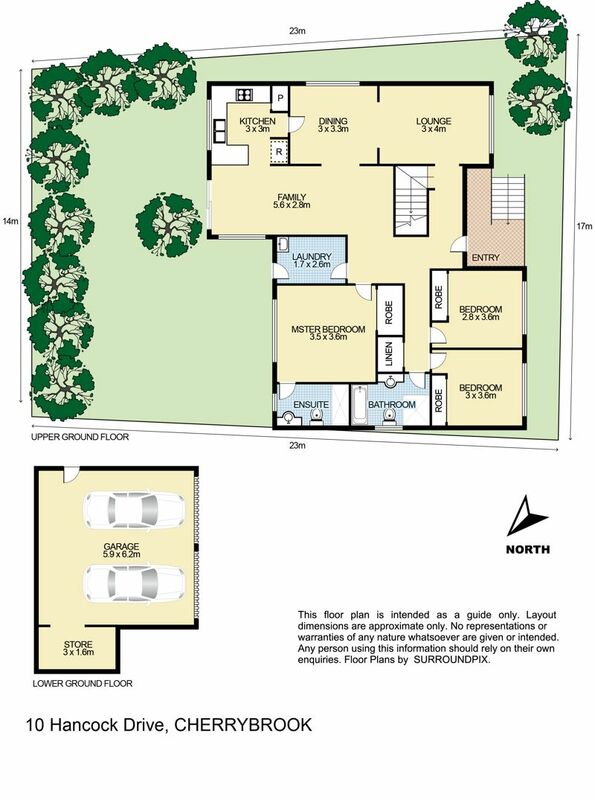 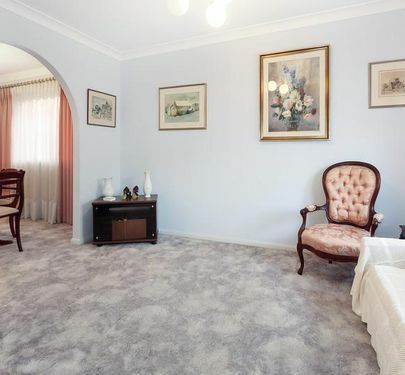 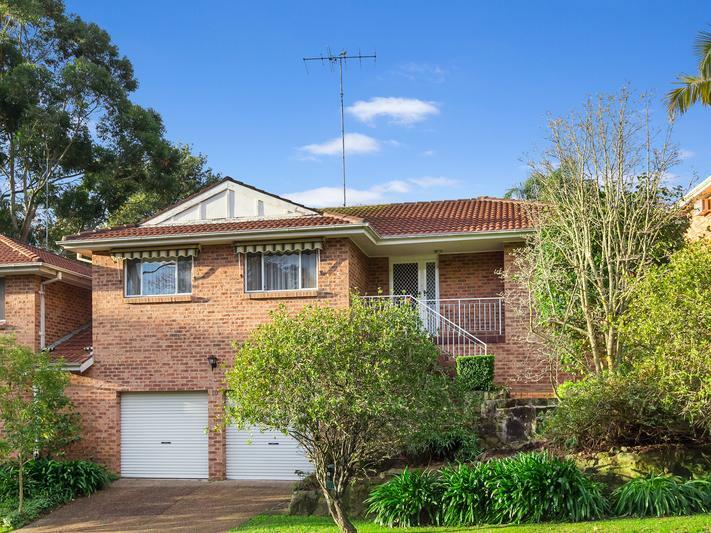 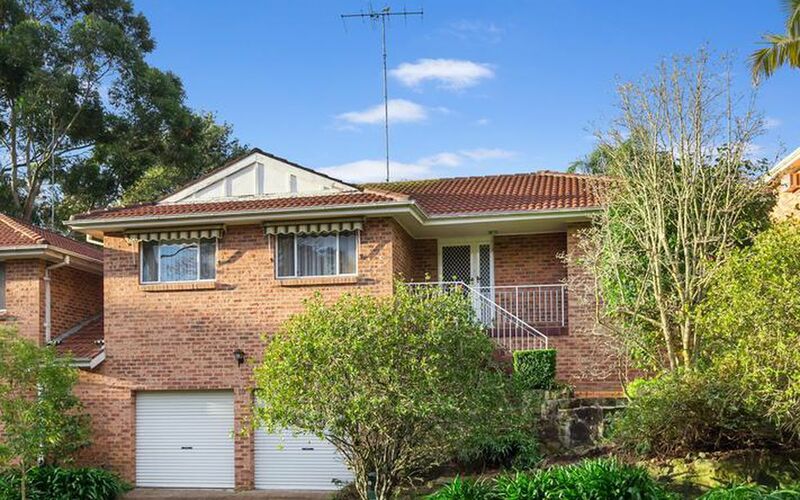 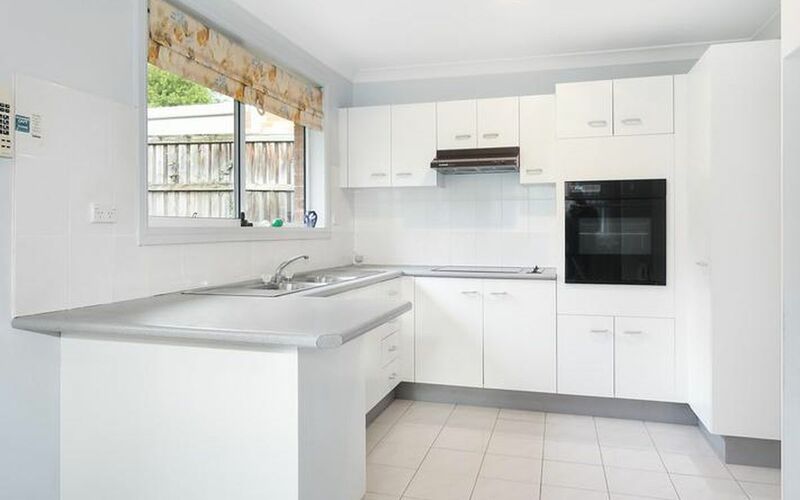 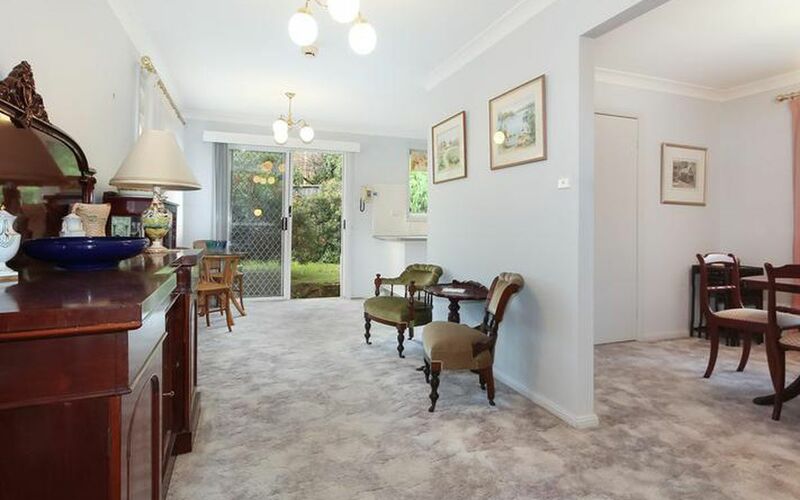 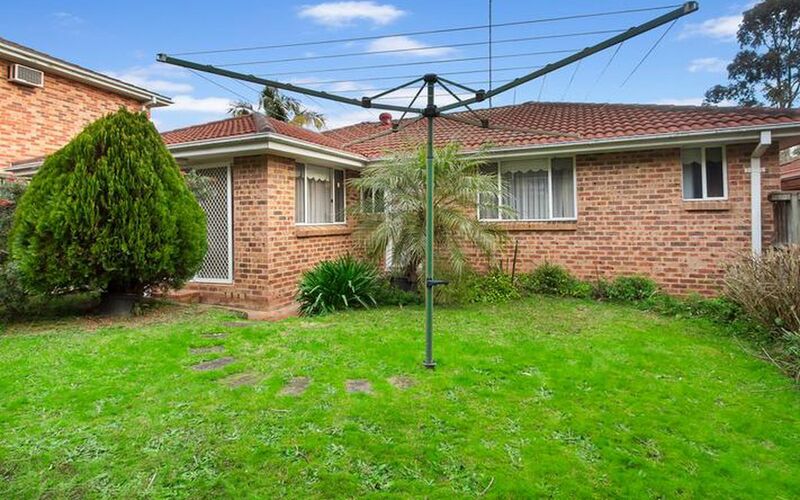 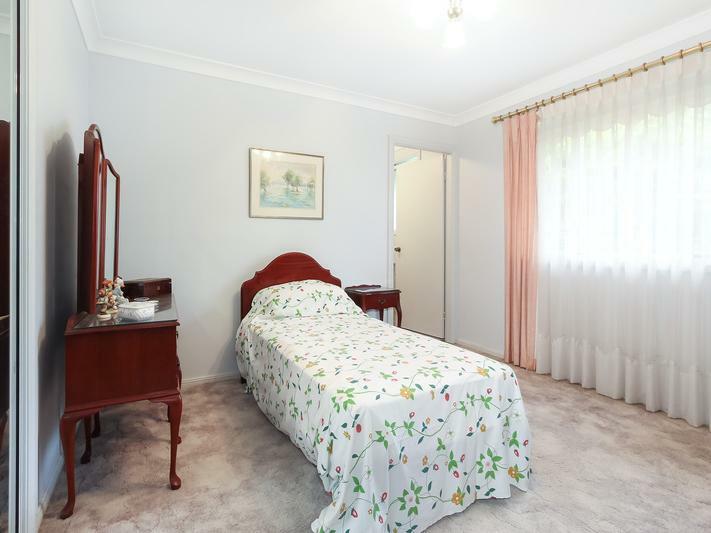 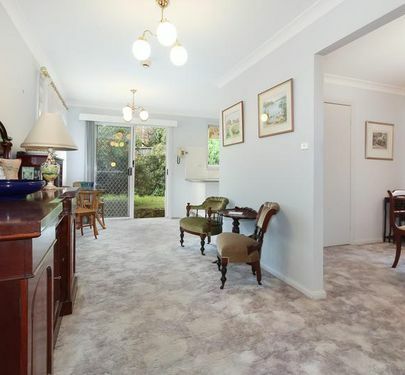 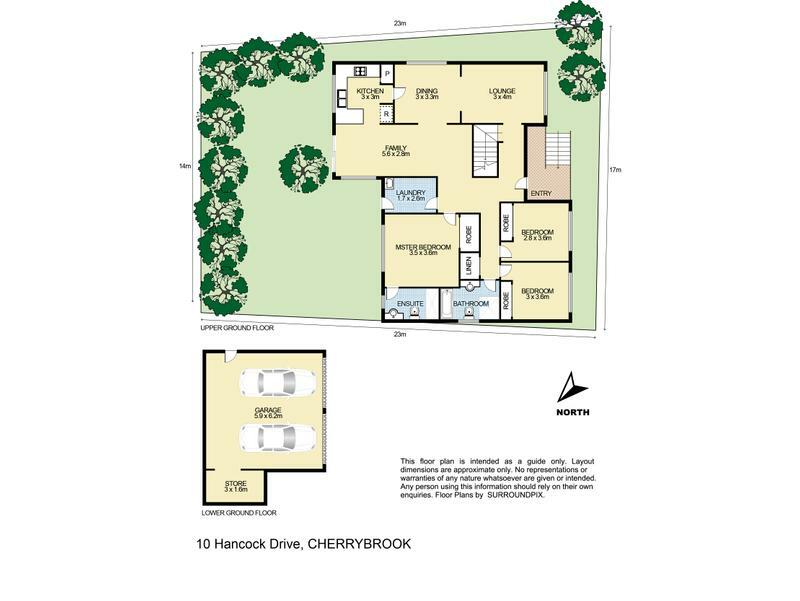 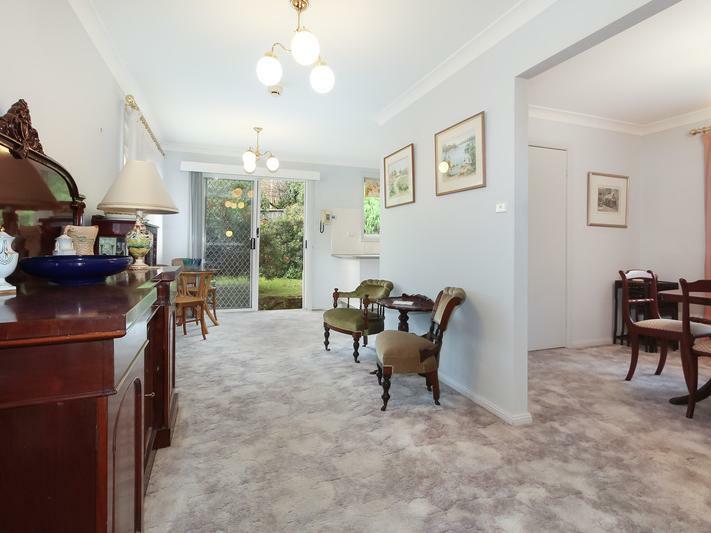 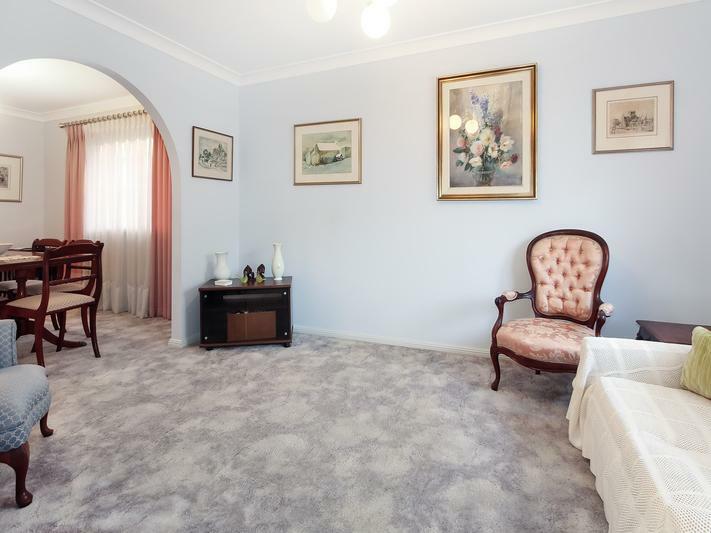 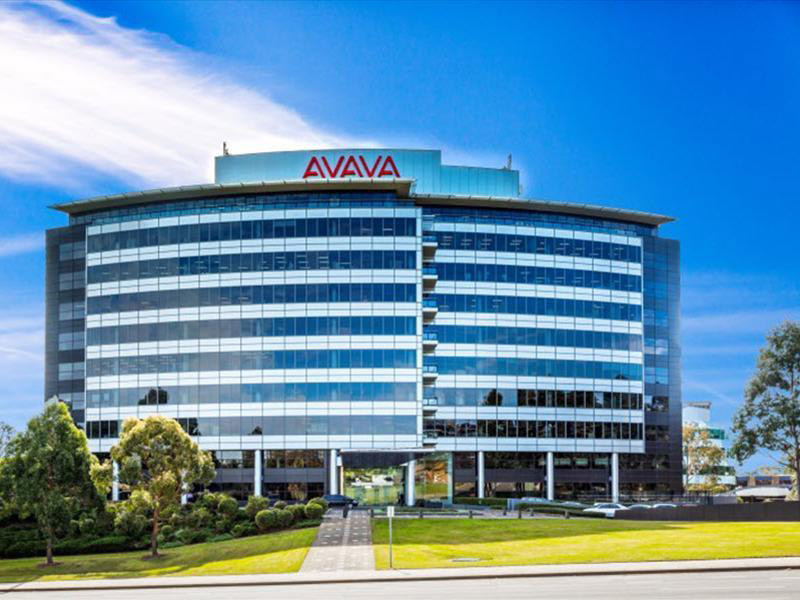 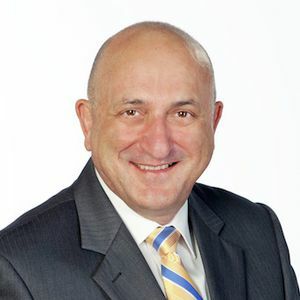 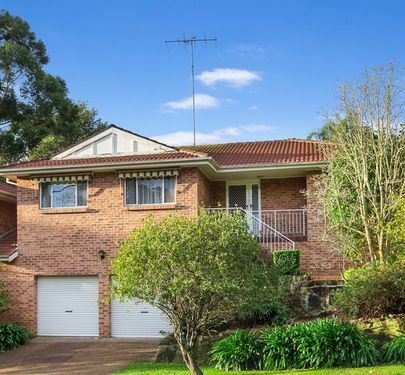 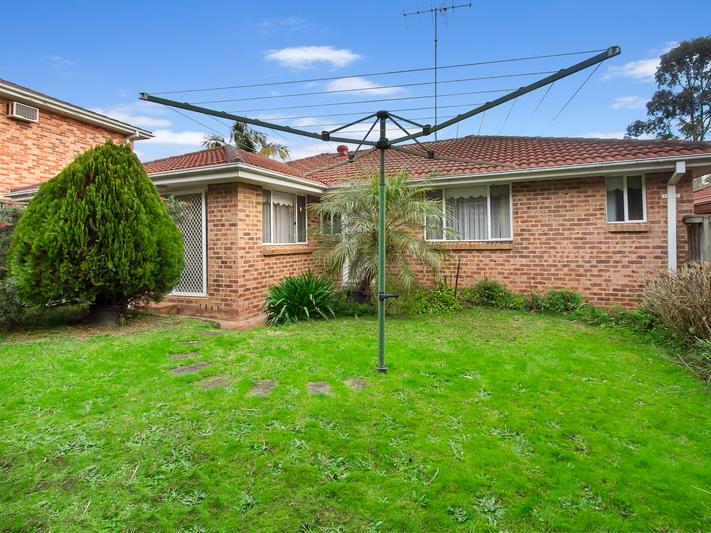 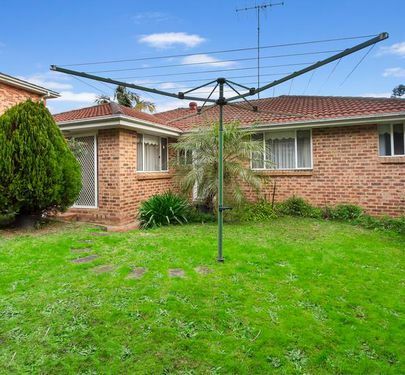 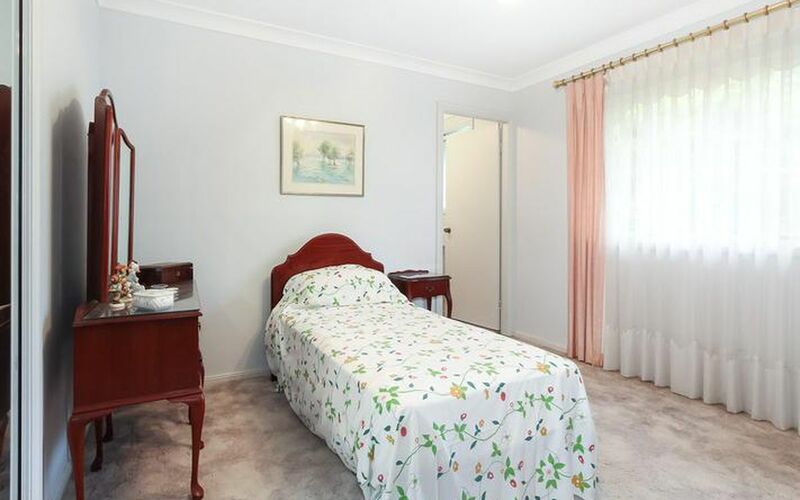 It has a commanding street presence and located approximately 450m from Cherrybrook Technology High School. 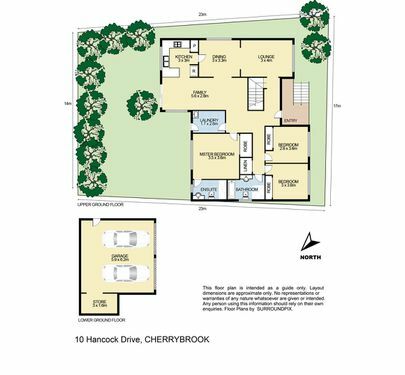 The rear garden has real private retreat feel with a range of native plants offering plenty of privacy and attracts of birdlife. 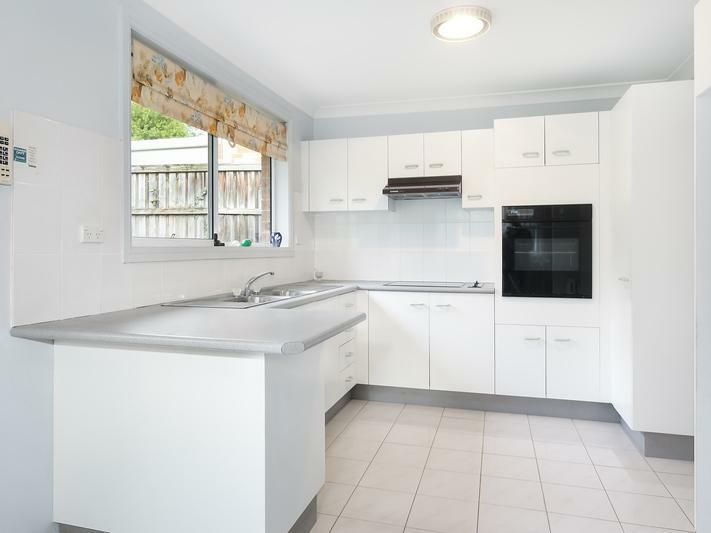 This type of residence is a very rare find and will attract a lot of interest, so be quick to inspect as it may sell prior to auction.